The youth has always dictated where hip-hop goes, and 2018 is no exception. 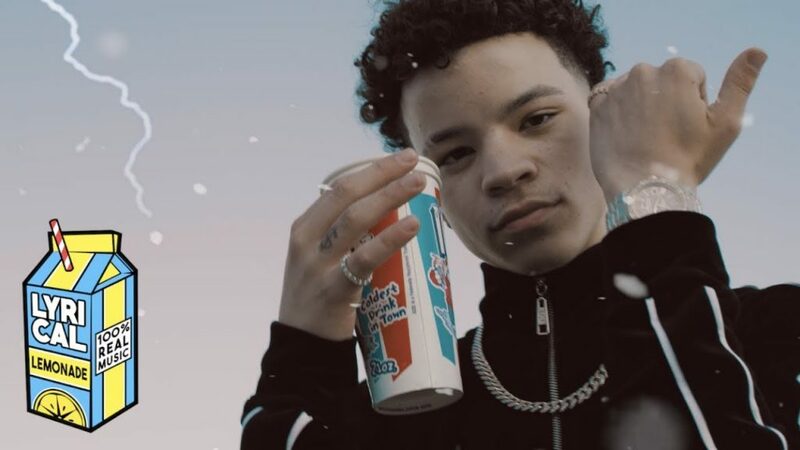 Lil Mosey is one of the younger buzzing acts out there, checking in at 16 years old out of Seattle. His videos and songs are blowing up almost as fast as they get posted and “Noticed” is no exception. The bright video is all shots of him flexing, enjoying what comes with starting to blow up off your craft. Mosey is also currently on the road with the enigmatic Juice WRLD, who’s on a tear with the freestyles nowadays. The video for “Noticed” features Cole Bennett at the helm, the young director who seems to work with all of the young talent. Everything kicks off with Mosey laying in the bed with a girl, and waking up to a sunny day in mountainside condo. Mosey has it all, from ice to the cars. The director, Cole Bennett, in addition to his work with Lil Mosey, has put time in with multiple 2018 XXL Freshmen. He’s done videos with Ski Mask The Slump God (“Catch Me Outside”), Lil Pump (“D Rose”) and more. Check out the “Noticed” video below.